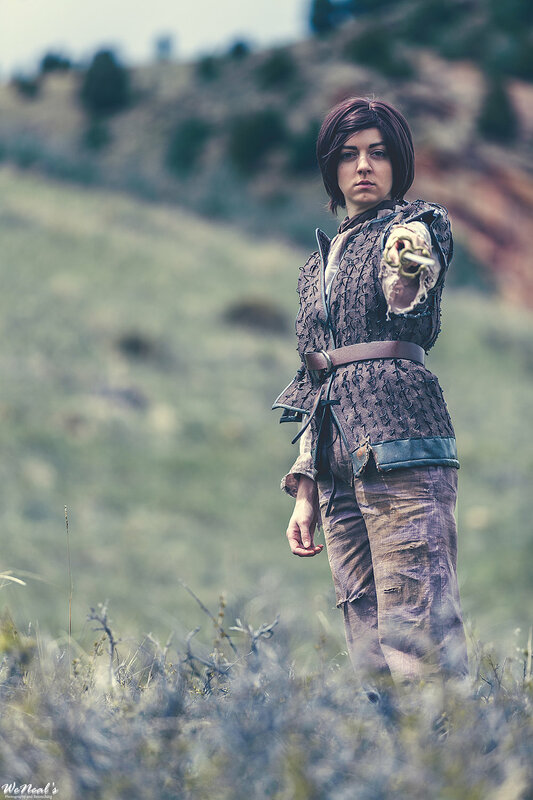 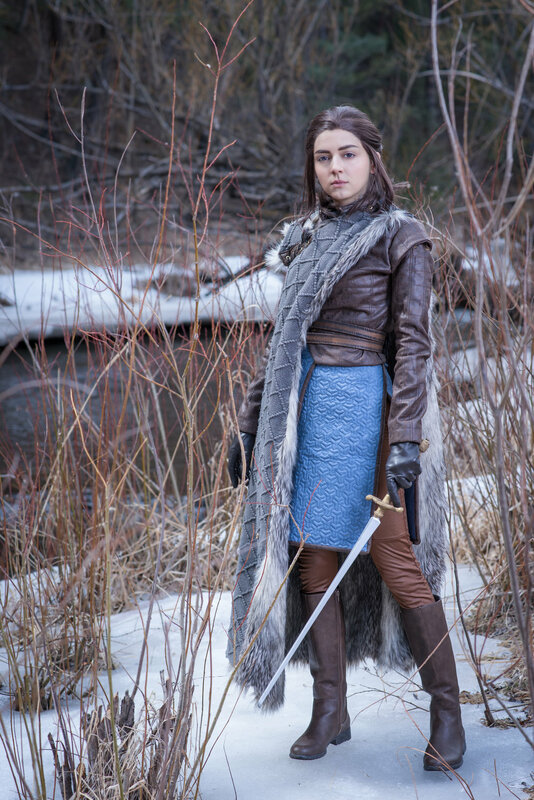 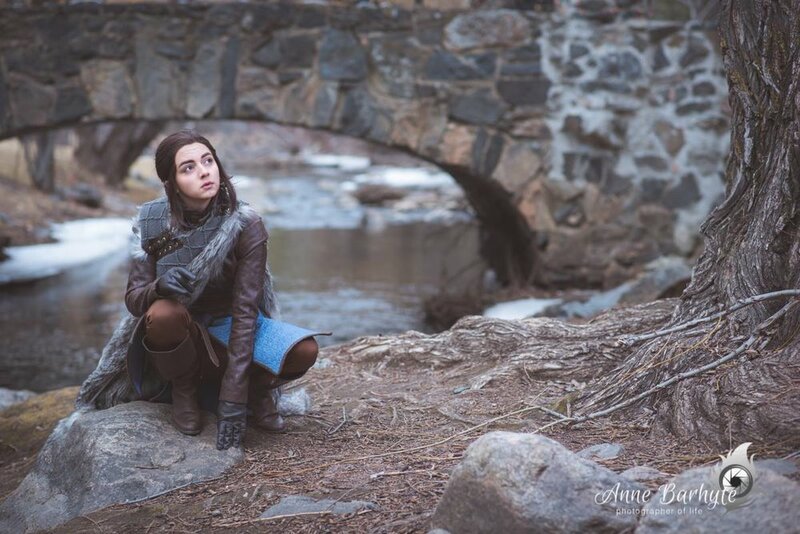 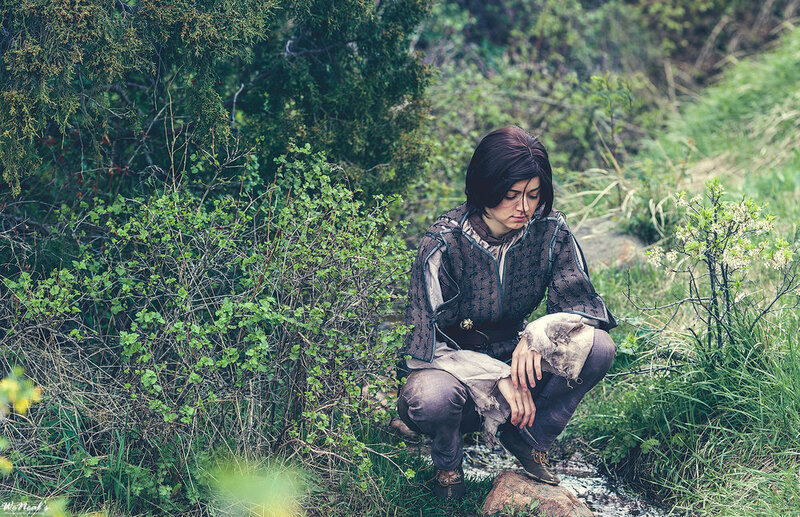 I’ve been cosplaying Arya since 2013 — and I’m in it for the long haul. 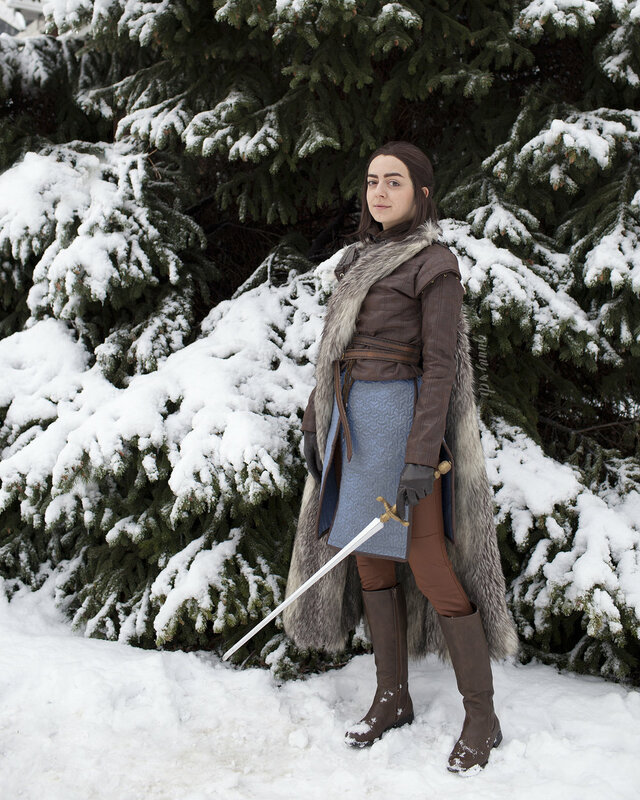 I started watching Game of Thrones because friends kept telling me that I looked like her (which, considering she was twelve when the show began, I didn’t quite understand at first!) 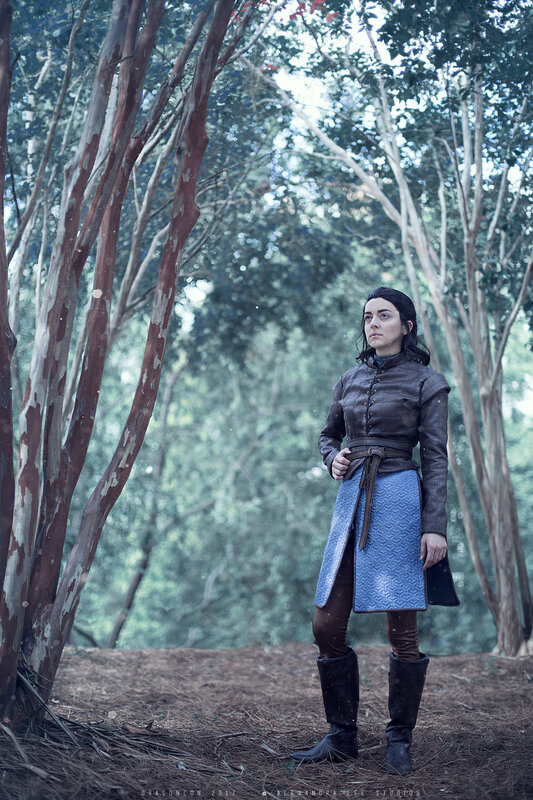 but she quickly became one of my favorite characters. 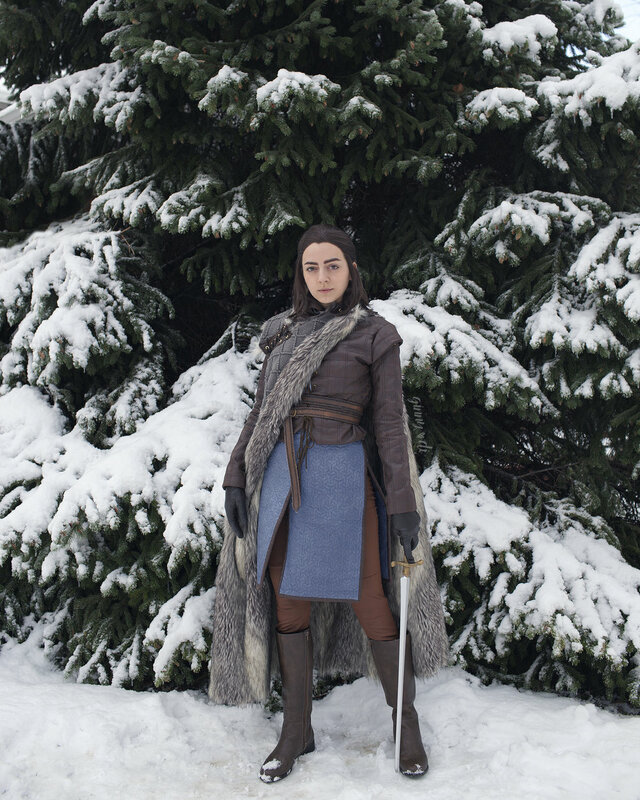 As I’ve watched her grow throughout the seasons, I’ve come to really love this scary little murderer. 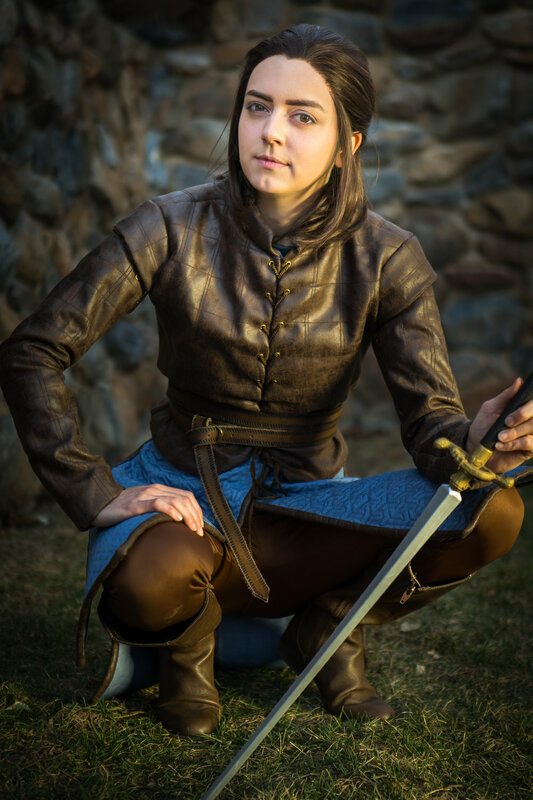 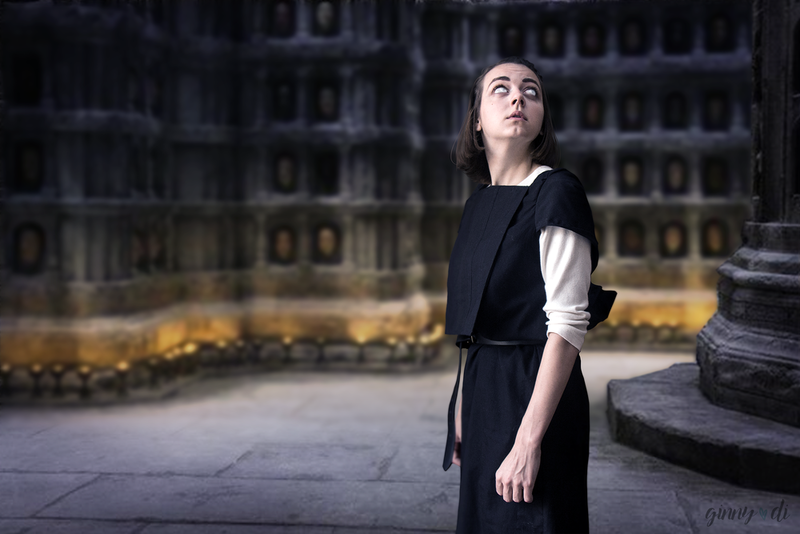 If you want to try being Arya Stark for a day, I can help!